The Society was established in 1988 by the 'Lions of the North Island' because the membership believed that people deserved the dignity to live on their own and have access to immediate help in an emergency situation. 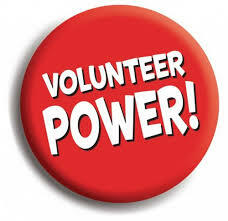 Volunteers are the back-bone of the Society and their participation is important to the success of our program. Volunteers work diligently to provide our Clients with high quality service including: equipment installations, service calls, maintenance calls and the promotion of the Lifeline Services. These dedicated people make it possible for our Society to offer our services at a reasonable price. The Comox Valley Lifeline Society is a registered charitable organization. 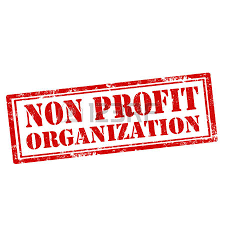 Our services are funded by our install fees, monthly monitoring fees and generous donations made by individuals and service clubs who support our program. If you are interested in helping us meet our goal in providing Lifeline service to everyone who needs it, please consider making a donation of your own. For more information, please call the office phone number listed in your area.